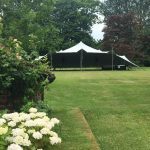 Marquee Hire for Weddings, Parties and Events based in the Midlands. 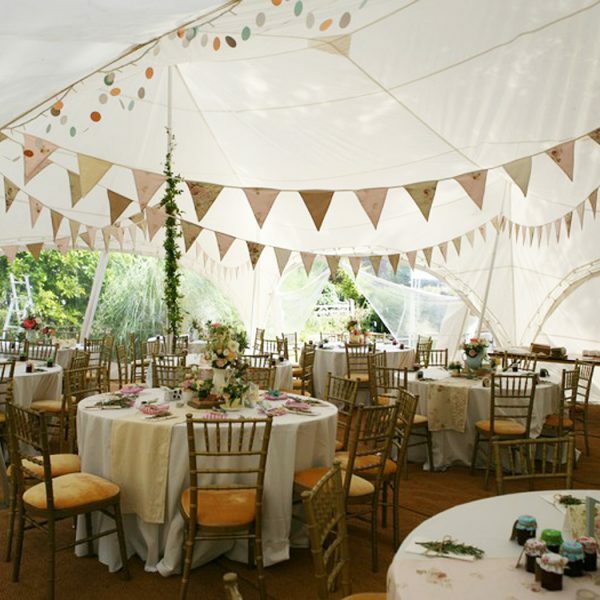 Here at Statement Marquees, everything we touch turns to gold! 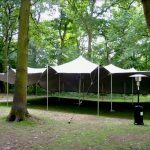 Choose from our range of contemporary marquees to cover your party, function, conference or wedding at a cost which suits your budget. 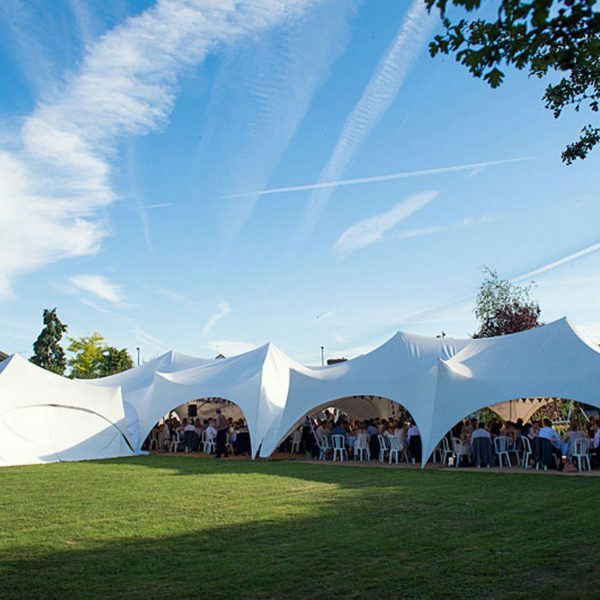 We are proud to be one of the few suppliers in the UK who hire out striking Capri marquees as well as our stunning Stretch Tents, which never fail to create a wow factor! 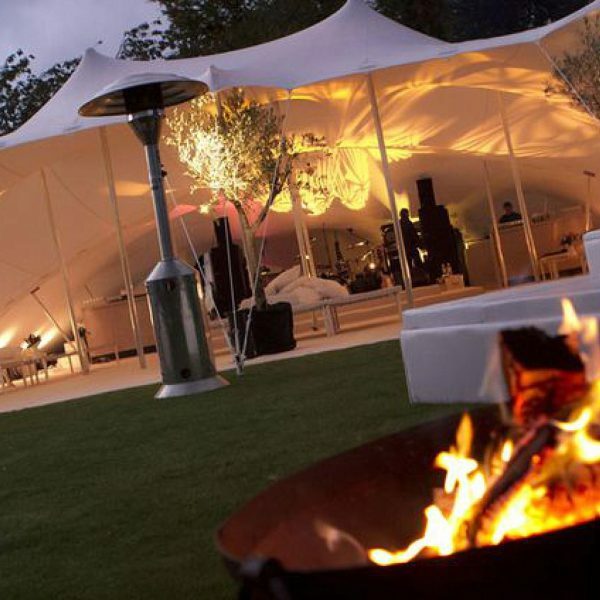 We can also dress and beautify your event by supplying everything from furniture to a fully stocked and licensed bar. Based in the Midlands we can provide stunning structures throughout the UK and further afield if required. We pride ourselves in delivering perfection and making a statement of your special occasion. 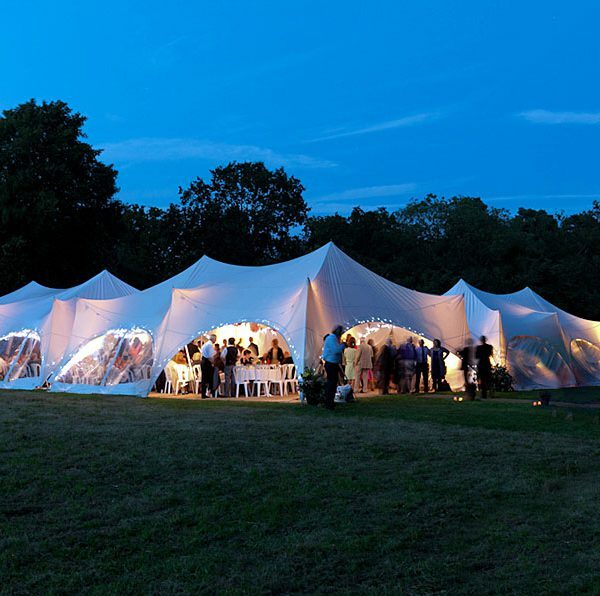 Here at Statement Marquees, your event, is our event! 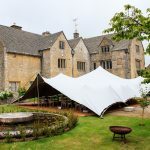 We specialise in providing ‘pop up’ weddings with a difference. 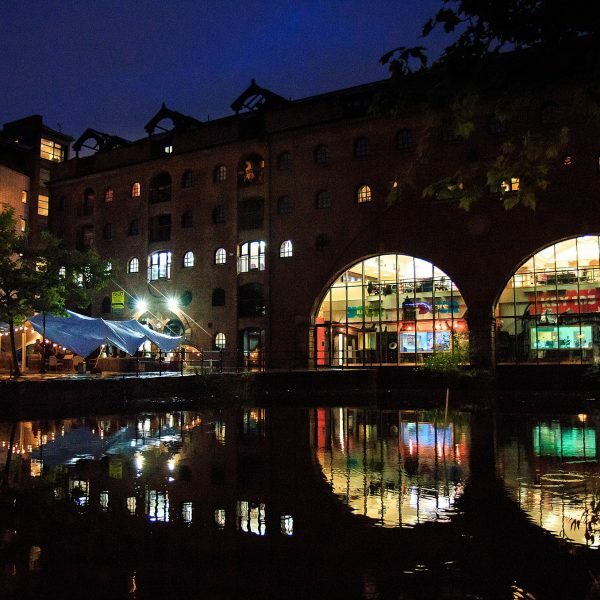 We know how important it is to host an event which mirrors your company’s exceptional ethos and reputation. 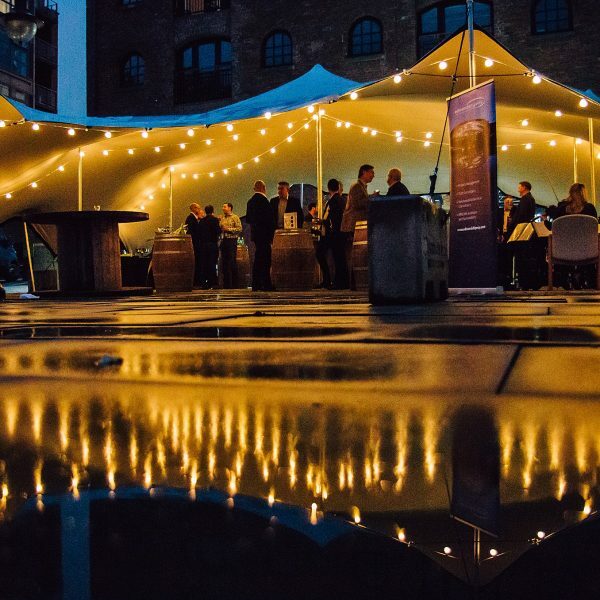 Our pop up VIP Villages provide a boutique haven for the sophisticated festival goer, a self-contained hub of pure indulgence. 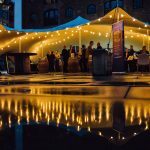 We can cater for any sporting event ranging from regattas to race meets, and everything in between. 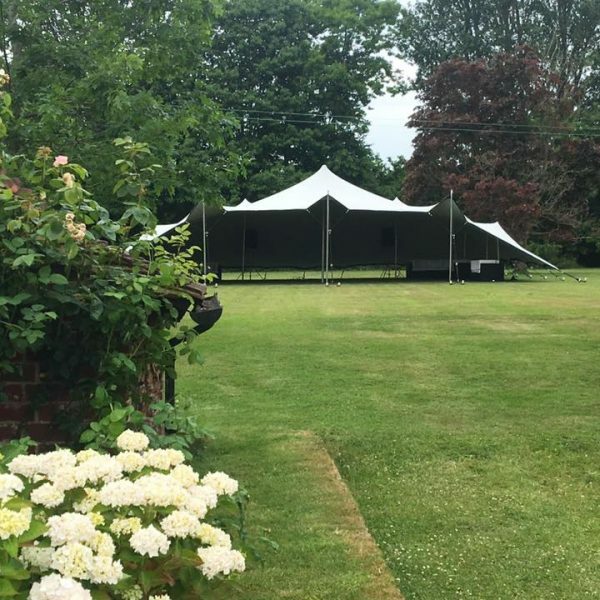 Whether it be the grounds of your home, a farm in the country or a private establishment, and we will deliver an event which oozes pure luxury! 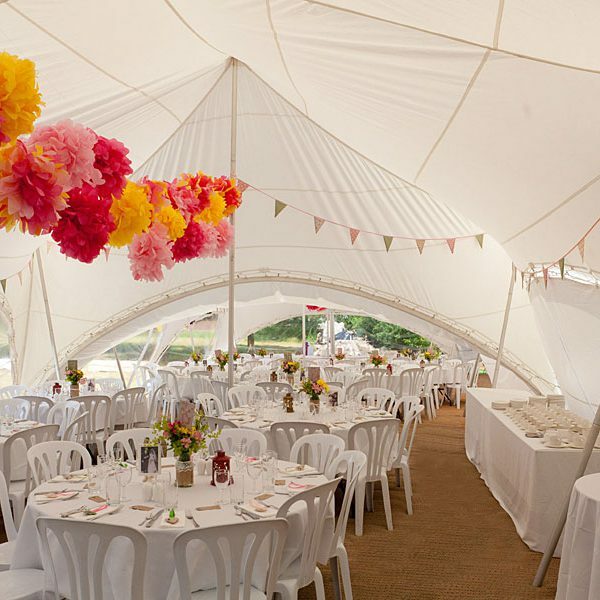 Thank you so much, the tent looked fab! We did have an amazing party thanks, best party we’ve ever had I think. 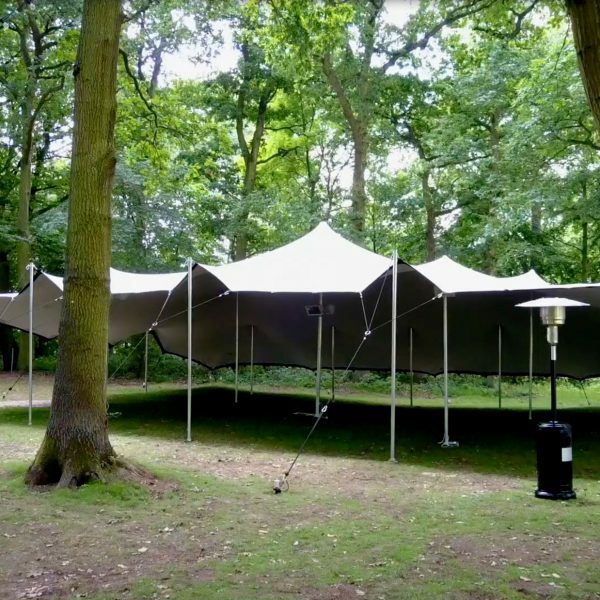 Your stretch tent looked so beautiful and impressive, especially with the wash lights. 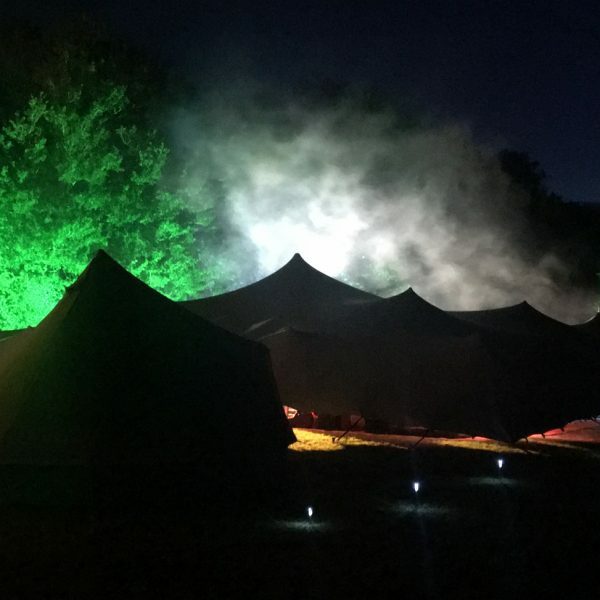 All my guests absolutely loved the tent and had an great night on the dancefloor. I can’t thank Sheralee, Brian, Luke and Dan enough. You were all brilliant, efficient, meticulous and incredibly lovely. Thank you so much for making my party so special. 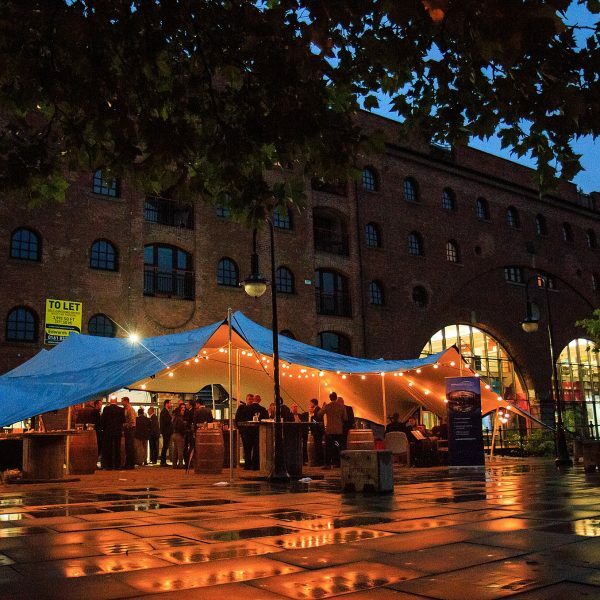 Thank you to yourself and your team for all their hard work last week, despite really awful weather we have received such great feedback from clients that we are going to hold this event every year! 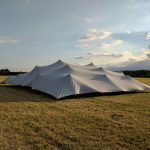 Please can you book in the same marquee and barrel poseur tables again for 2018! 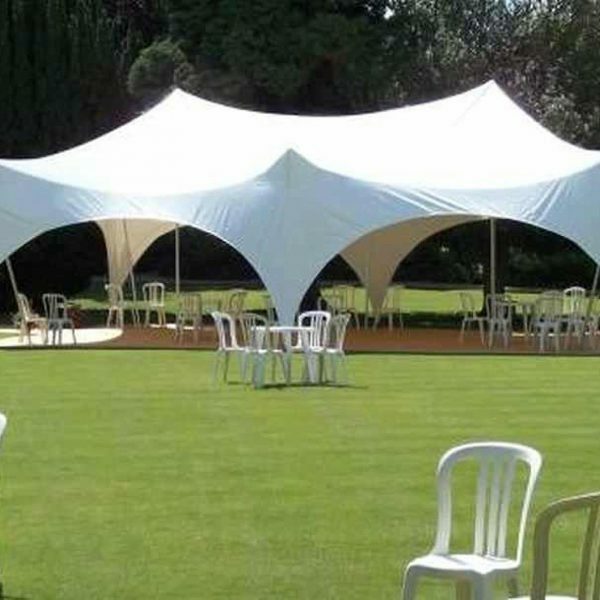 Thank you so much for the stretch tent, we had a great party and with warm weather it couldn’t really fail. 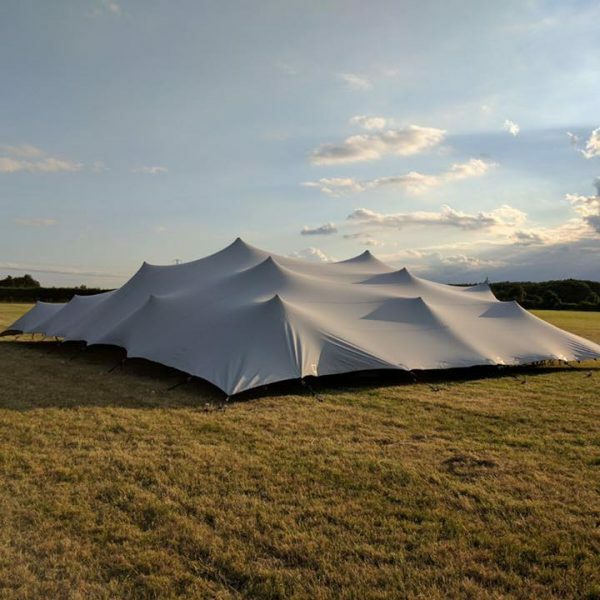 The stretch tent looked absolutely brilliant. Everything you did and supplied was terrific, and looked fabulous. It was a real DIY party, my first time at organising such an event and your help and products were invaluable. And the team you sent were terrific! All 3 of them did their job effortlessly, efficiently and had a real eye for detail, and were happy and helpful in doing it. We really appreciate all the help and effort that Statement marquees did in making our event first class and fun! We will definitely come back to you when we have future events!